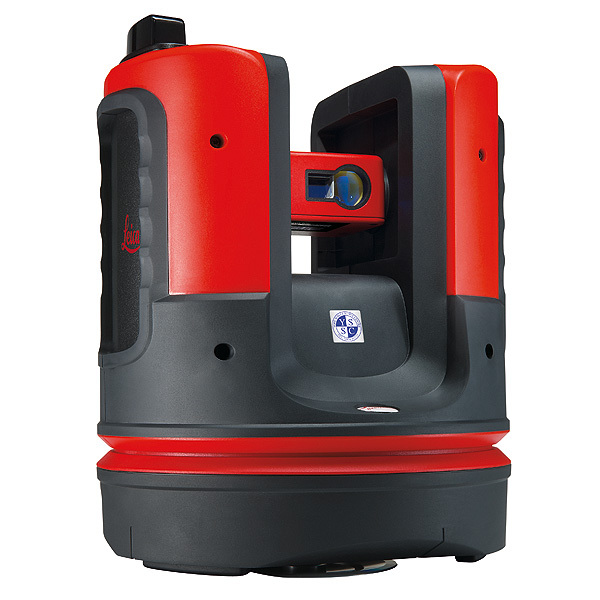 Price on application - please call our sales team on +44 (0)1904 692723 for details. Stay in control - in whatever shape of room. 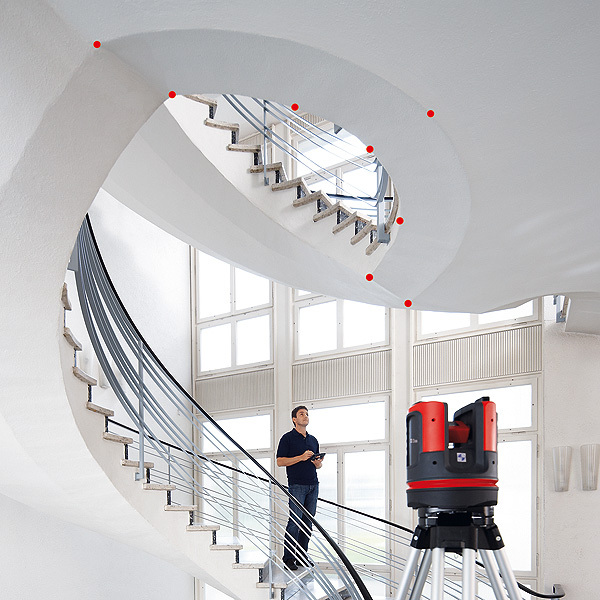 Capture and record distances, areas, inclinations and angles effortlessly, even for inaccessible points. 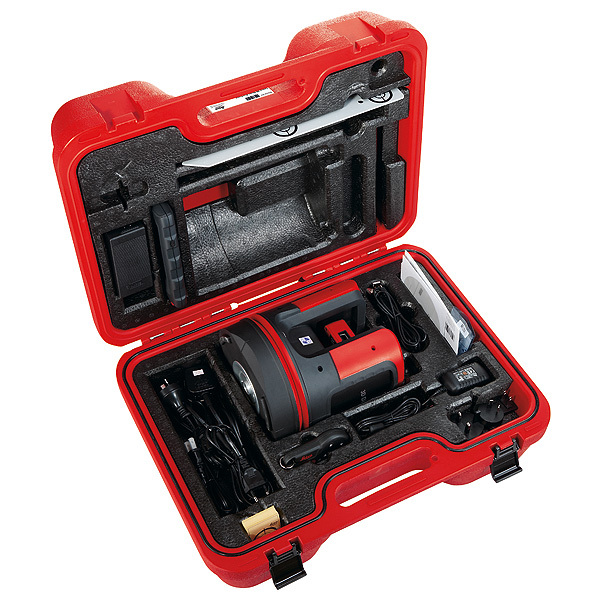 Forgotten measurements and handwriting errors are things of the past. 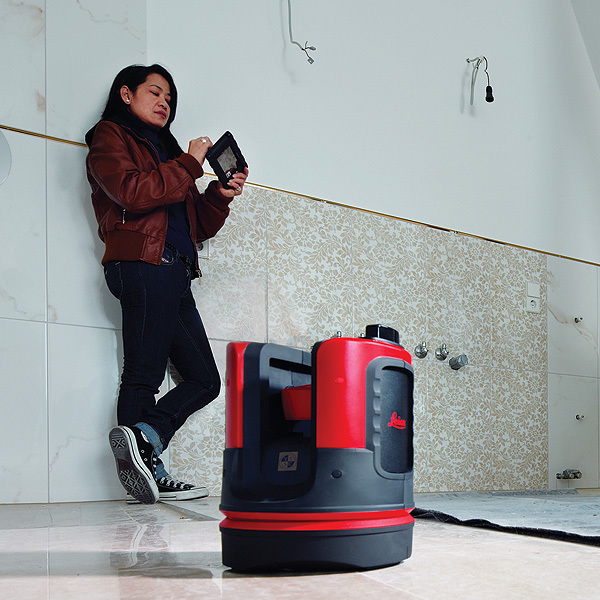 Room scan: Whether in fully automatic or manual mode: you can measure complete rooms, walls, windows, structural connections or stairs - from only one station point. Projector: Right to the point. 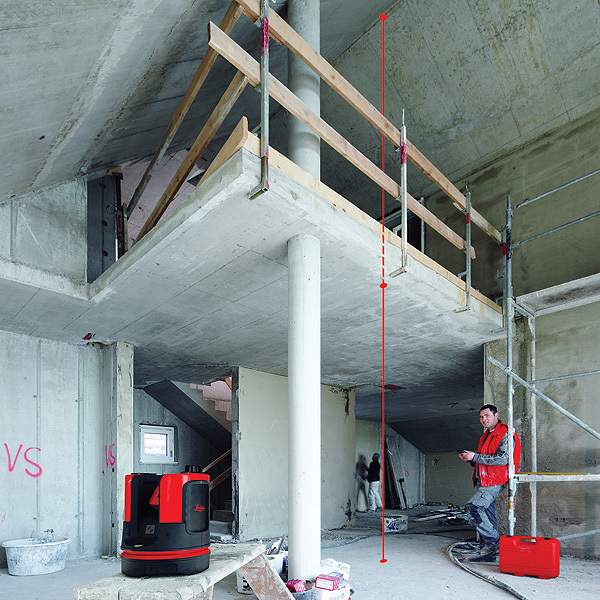 Whether ceiling grid or project layout for floors or walls - the Leica 3D Disto projects your design onto any surface - point for point. 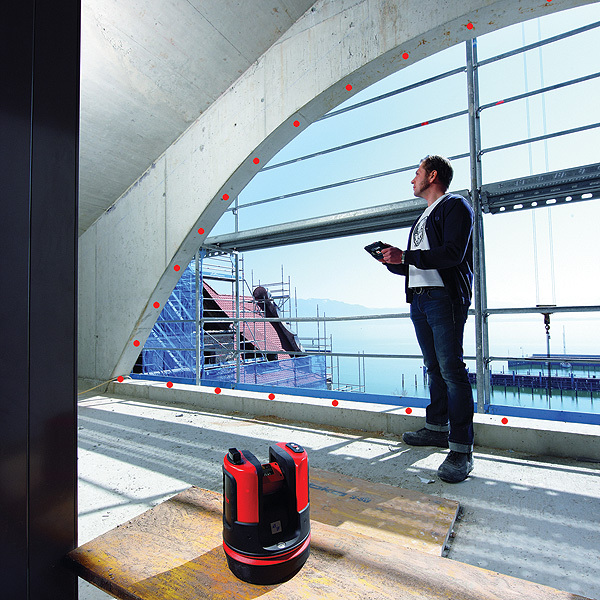 Tools: Quick tools inspire the user: establish plumb, create level reference points or precisely transfer offsets or locations. 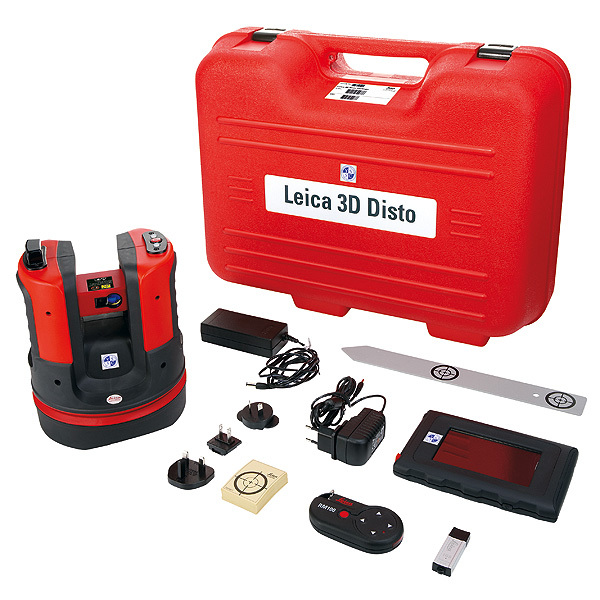 3D Visualisation and Navigation: The upgraded Leica 3D Disto software for smart devices using Windows® now displays results in three dimensionality. 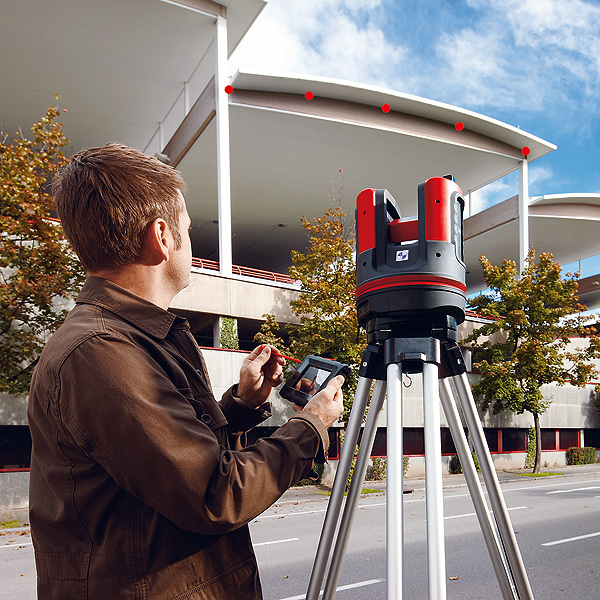 With the 3D navigation, it is easy and convenient to check measured points.